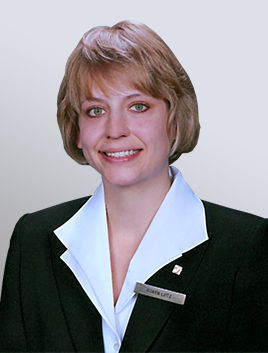 Managing Funeral Director Robyn Deterling has been a member of the Akron community since 2002. Robyn chose funeral service as a profession because she enjoys helping families create funeral services which truly honor the unique lives of their loved ones. She has a special passion for caring for seniors in her area by providing them with transportation and support services. Robyn and the funeral home staff consider it a privilege to be trusted by Akron families when a death of a loved one occurs, and are committed to providing compassionate, professional service to every family.